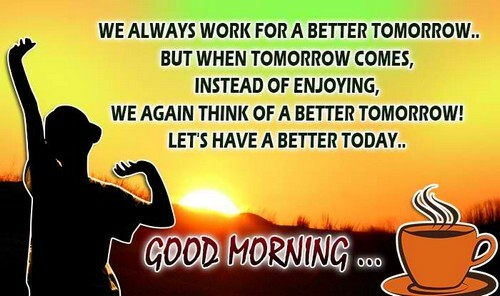 Cute Good Morning Wishes: Mornings are truly a blessing from God for it serves as another chance for all of us to live another day of our lives. We collected a wonderful array of good morning messages to inspire and motivate you to kick start your day with an extra good vibe. You can also use this collection of quotes and wishes and send them to your friends, relatives and loved ones. You can share it to your social media accounts too. We would like here to definitely give you that extra boost you needed to start your day right. 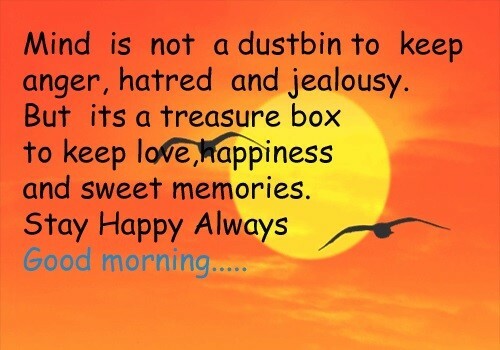 Have a great and happy day ahead! Mother Nature will only help you by changing night into day; you won’t put any of your effort on that. So if you want to succeed, you better start now and put all your effort into it. The one and only way to make your dreams become a reality is by waking up and get into action. Wake up and get up early because opportunities knock on the door every morning. You will miss those opportunities if you will just keep sleeping. Good morning Pal! May the light of the beautiful morning sun ignite the fire in you so you will be able to achieve huge success. Happy happy morning my love! Dreaming and Waking up is a matter of choice that will determine whether you will succeed or fail. Have a wonderful morning! Don’t forget to smile! The first step on how to be a successful man is by waking up early in the morning. Sent this message to him. 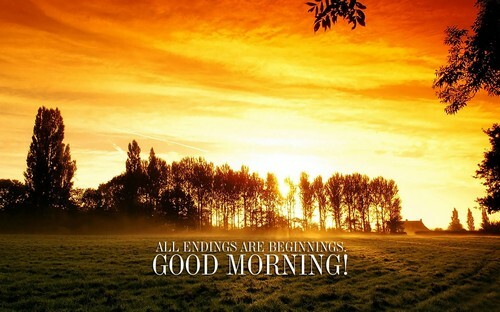 Have a great good morning! The perfect time to wake up is now. The perfect time to get up is now. The perfect time to put a contagious smile on your face is now. The perfect time to do something wonderful is now. The perfect time to respond to this cute message is now. Get up Honey! I pray that this radiant morning will serve as a stepping stone to all the dreams that you have for your life. Good morning friend! If you think that you weren’t able to achieve something great and big yet, today is your best shot to begin working towards your life goal again. As soon as you wake up each morning, keep in mind that destiny woke you up because your purpose in life is not yet fulfilled and completed. So don’t waste it. Lovely morning. Each morning always remind us that we must give all our best efforts to achieve our dreams and aspirations in life so we may be able to live in bliss. My love for her is writing “Good morning sweety”! You don’t need flowery words to motivate you to wake up every morning. All you have to do is to remember what will happen if none of your ambitions and dreams came true, surely that thought alone is motivational enough. It is your sole choice if you chose to sleep for a few more hours and face a possible failure or to wake up early and run after success. Good morning friend! As soon as you open your eyes upon waking up in the morning, put the best smile on your face. The manner on how you wake up will have an impact to the rest of your day. Smile. Stay positive. Best morning ever! Being successful in life is not just the measurement of how big you can aspire; it also the measurement of how much you can do and how persistent you are in achieving your dreams. Good morning! When you feel like super lazy getting up in the bed, just remember all the dreams that you hoped for your life. Have a fantastic morning! Try to do nothing today and for sure you will have a hazy future. Try to do something significant today and it will surely shape and sculpt a brighter and promising future for you. Lovely morning! Quit thinking how much more you can stay asleep instead start thinking about how much you are going to accomplish if you will get up early. Best morning ever! Forget the past for it will never last. Imagine more about the future so your life will be nurtured. Awesome morning! Life spoils easily, the quicker you make use of it, the better it feels to you. Quit over thinking and start living instead. Best morning ever! This morning is the outcome of what you did yesterday, do what you have to do today and do what you must do today so that the outcome tomorrow will be in your favor. Goof morning my dear friend! Wake up, get up and be ready to face the challenges of life so that life itself won’t become challenging. Great morning to you! Stay focused! You will never get your big dream if you will just continue to sleep big. Wake up! Rise up! Gets your body moving! Best morning chap! Each morning you are presented with these options: happy, sad, gloomy, irate, jolly, excited, stable. All you have to do is to make sure to pick the right choice. Good morning! Quit complaining about what happen yesterday; focus on today so that you will be able to make a better tomorrow. Good morning for him, special guy! Good morning! – It is not just an ordinary greeting. It symbolizes a wish that this splendid morning may bring an extra smile to your face and delight to your life. The moment when you still breathe and wake up each morning is already a great blessing from God. Not everyone gets the chance to wake up another day. Make your mornings count. Have a great morning! May this simple greeting make you happy today. Wake up! Get up! Get going! Lovely morning Lad! Today is not just any ordinary day. Think of it as chance for you to chase after your dream and make it all come true! Have a great morning! Be good until the clock strikes at 10 o’clock AM, the rest of the day can take care of itself. 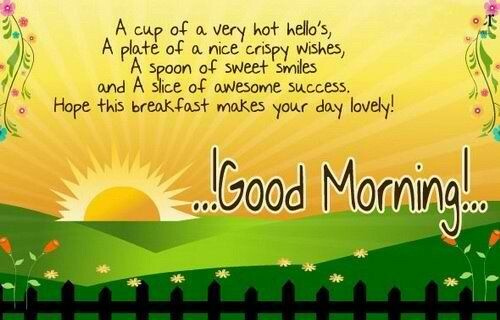 Have a awesome morning! The world is full of delight outside when the inside is steady. Good morning everyone! Your personal journey won’t be that heavy if you will not bring the burdens of the past with you. Have a very good morning! Your morning will often set the mood of your entire day. How you spend it will be reflected to your whole day. So be sure to start right. Have a very good morning! Prayer will be the key to a very good morning and the safe box for a sound evening. Have a very good morning! He is the best friend on Earth. That is why he should have the best day today with my awesome morning message! Each morning is miracle enough. Be thankful. Have a very pleasant morning! An early morning walk will cause a good vibe to your day. Have a very fine morning! If you want to make every second of your life count, wake up and get up early. Have a very lovely morning! 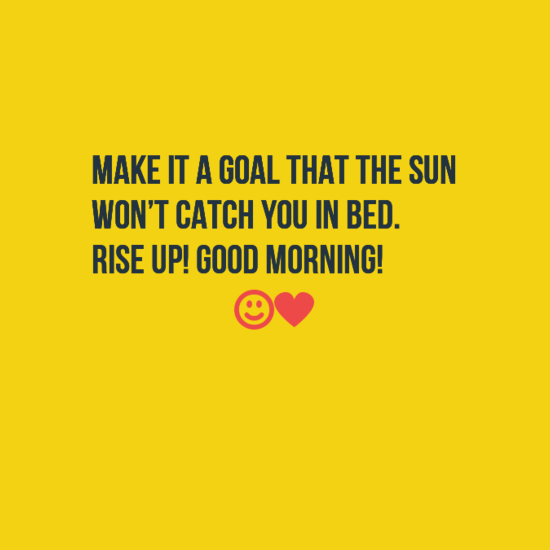 Make it a goal that the sun won’t catch you in bed. Rise up! God morning! Freshly brewed black coffee plus bright cold morning is equals t perfect combination. 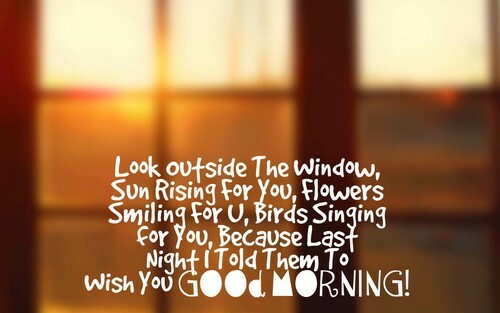 Have a radiant day ahead! When I was still a kid, night time is my favorite time of the day. Now that I am a bit older I’m starting to appreciate the exquisite beauty of a morning. Wishing you to have a pleasant day ahead! Being cheerful early in the morning can be contagious. Keep spreading happiness! Awesome morning folks! Don’t allow yourself to have a very terrible day; you wouldn’t know if it will be your last day. Make everyday worth remembering. Wishing you to have a pleasant day ahead! It is a great privilege to be able to wake up in the morning. Quit complaining about life. 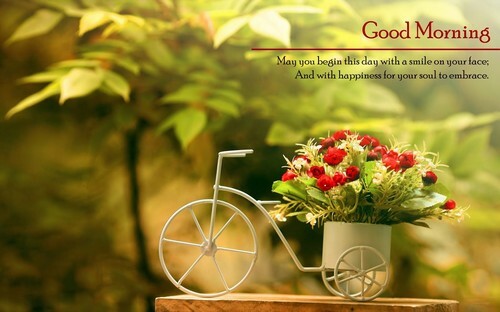 Wishing you to have a nice day ahead! Want to know my secret how to wake up early? Have a toddler. You won’t be able to go back to sleep with all those poking, biting and scratching when they want you up. Good morning folks! Wake up early so you won’t lose a second, a minute or an hour otherwise you will spend your entire day looking for what you have missed. Pleasant morning to everyone! Learn how to start with a clean sheet of paper every single morning of the day. Have a lovely day! Staying in bed won’t get you to tour dreams. So man up! Wake up! Get up! Awesome morning! 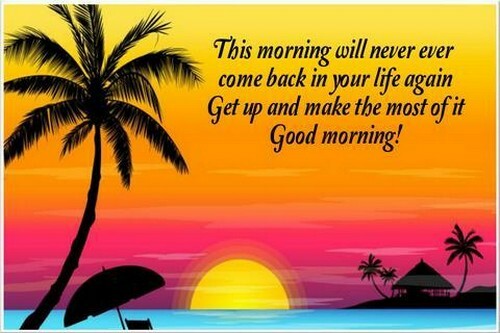 Make it a habit to always have a positive outlook every morning for it will have pleasant effect to your day. Lovely morning every one! Every morning, the world becomes new to us again. We all must believe that we are being reborn each day. Happy morning! Smiling in front of the mirror every morning will bring a good significance in your life. Make it a habit. Best morning to you! Everything will be alright and settled when morning comes. Have faith. Keep going. Awesome morning folks! Don’t miss the beauty of the sunrise by staying in bed for too long. You might miss the other good things as well. Have a pleasant day ahead! No darkness can ever defeat the radiance of the morning sun. Have a lovely day! In the morning, think about positive things. It will help you get through the day no matter how miserable it is. A hearty breakfast is one of the best things about mornings. 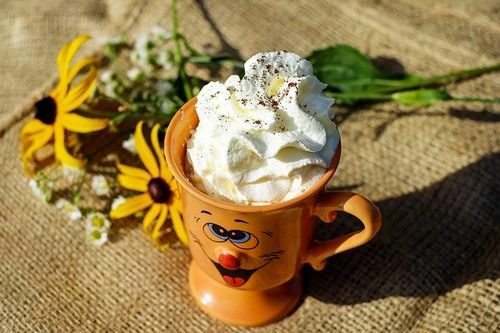 Best morning to everyone! It is very nice to wake up in the morning and all you feel is extreme excitement for that day. I hope you got that feeling now. Keep safe and good morning! If you want to be well, rich and full of wisdom, make it a practice to wake up before day break. Have a lovely day ahead! Morning is the only time of the day when you can set the mood for the rest of the day. Have a wonderful morning! My mornings became great and worth waking up for when I met you. Good morning sweetie! Each day, something especial awaits or you that’s why you must wake up and get up early so you wouldn’t miss it for good. Lovely morning ladies! My mornings became extra bright and extra happy every time I think of you. Good morning my love! Health and wellness are best achieved by waking up before the day breaks. Good morning! Your early morning call is the only alarm clock I don’t want to snooze. Lovely morning my one sweet cupcake!